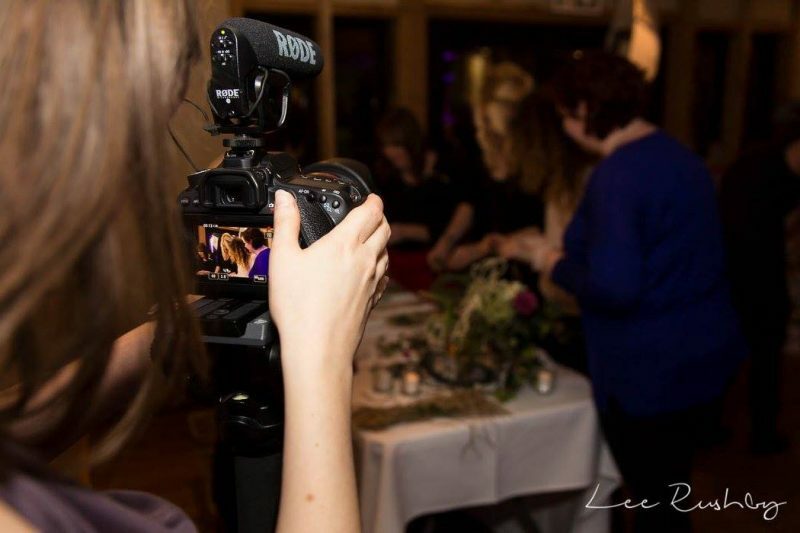 Hi, I’m Rachel, the woman behind the lens and creator of Veiled Productions. I love making fun wedding films that are a little bit different. 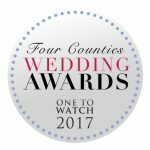 If you’re looking for an alternative to the traditional, slightly cheesy wedding film then you’re in the right place! My passion for wedding films started back in 2011 when I gave my friend Natasha a film of her wedding day as a gift. They absolutely loved it! Our style evolved as time went on and now we love creating fun wedding films with our unique split screen. The day goes by so fast and having all the precious moments captured on film means you can relive it again and again. Treasure all the laughs, the happy tears, the hugs and kisses that you shared on the day, kept safe forever. 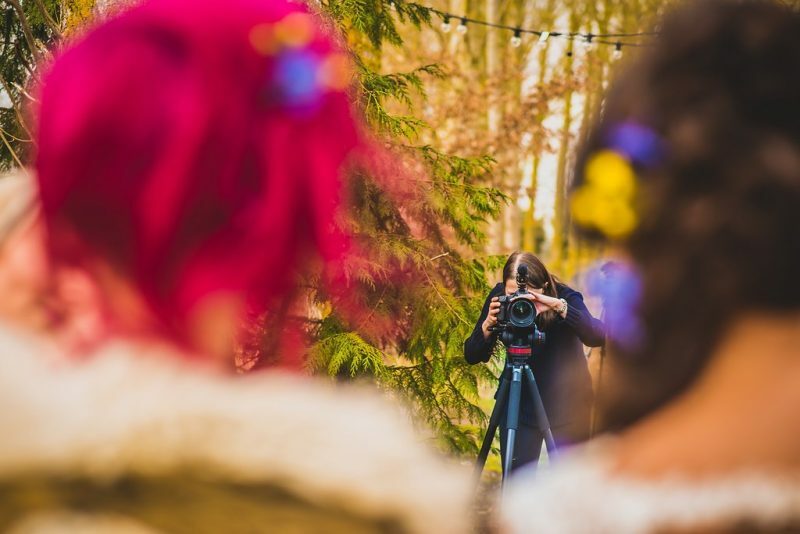 It’s a privilege to capture one of the happiest days of your lives and I promise that you will fall in love with your wedding film, goosebumps guaranteed! I’d love to hear your plans so give me a call or email me, or get in touch through our website and we can arrange a chat. Thank you Damien Vickers Photography for the image. We’re so proud to have been recognised by our peers and industry bodies over the last three years. 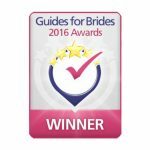 Thanks to the incredible comments from our past couples, we are multi award winning. 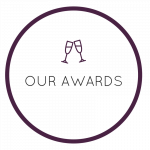 Entering awards which are judged solely on what our past couples say is very important to us. As a result, the awards are not just down to popularity or one person’s opinion. They honestly reflect the businesses who are awarded. 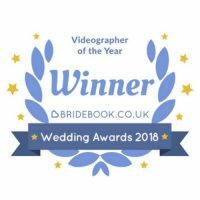 Having our wedding films and videography services deemed one of the best in the country, by such esteemed wedding organisations, blows our minds a little! We are truly thankful. We’re always striving to deliver the very best to our couples and reach new levels of excellence. 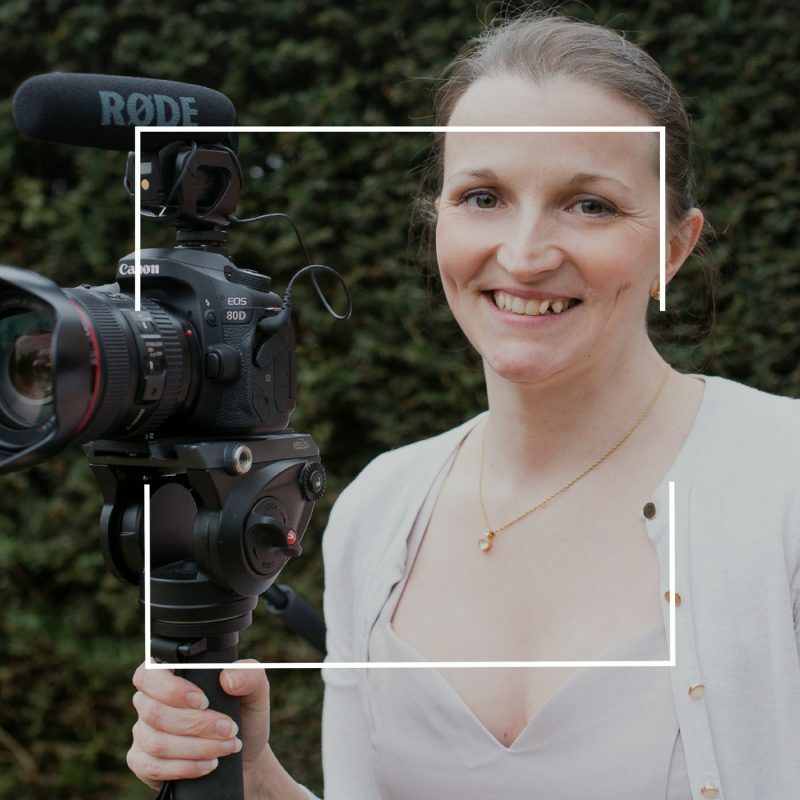 It’s such a happy day, we want your fun wedding film to reflect that and to share your joy whilst filming too. 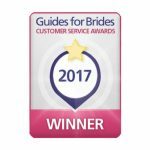 Take a closer look at some of our highlights and see how we can capture your day. 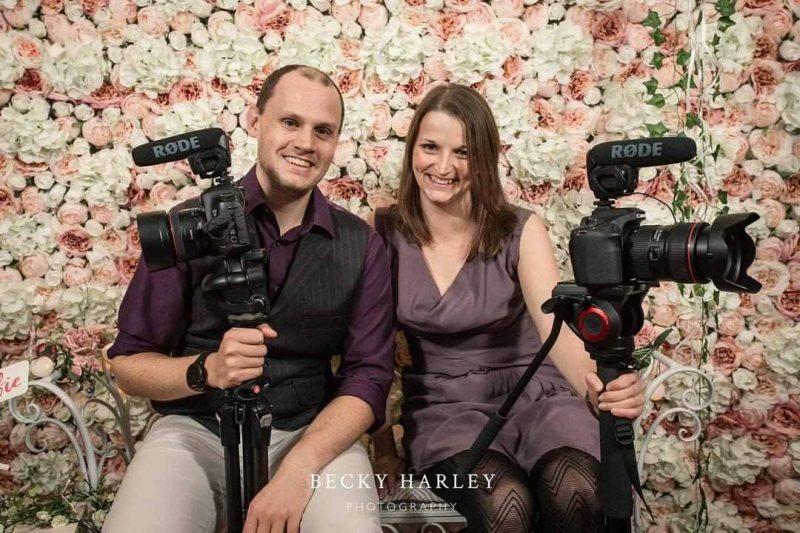 If you’re looking for a fun, dedicated videographer then we’d love to hear from you.